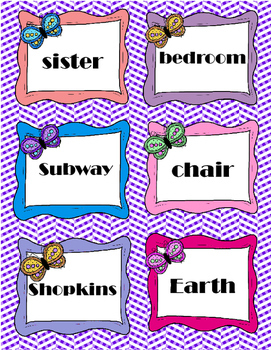 Students can walk around the room and find the noun cards. 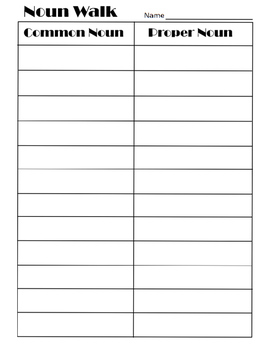 They record each noun on the recording sheet as Proper or Common. 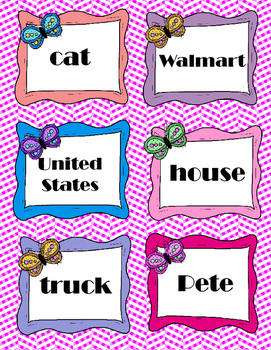 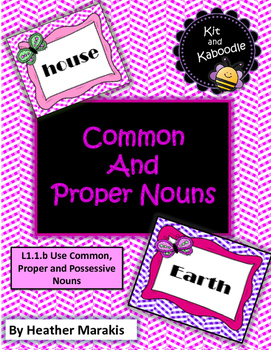 ELA CC Standard: L1.1.b Use common, proper and possessive nouns.